C4_phallus, originally uploaded by eyedropper.co.uk. 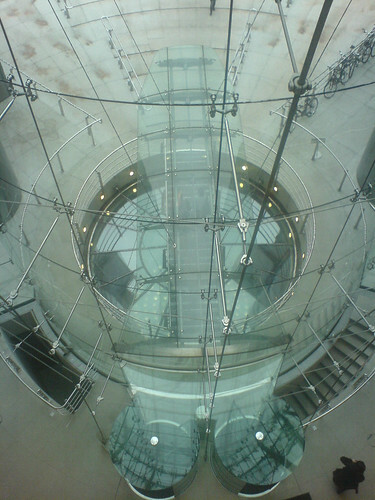 the giant glass knob as seen from the 3rd floor of 124 Horseferry road. That Richard Rogers is a cheeky chappy, the effect is that come 6ish when all the staff are ‘streaming’ out of the building to go home we look like pee/ejaculate. Arrf!